Need to submit a ticket? 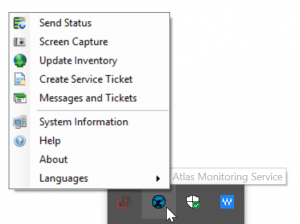 The fastest way to get support is to click the Atlas icon in your taskbar and select Create Service Ticket. Have an emergency? Don’t have an icon? No problem! Call our office at (813) 999-4499 and we can create the ticket for you. Want to pay an invoice or check a ticket status? 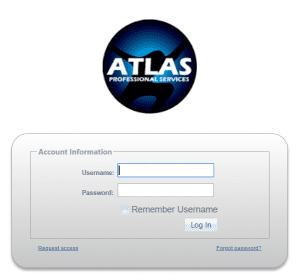 Our Customer Portal gives you 24/7 online access to tools that can help you stay informed and be productive. Need to grant our tech remote access to your computer? Download our screen sharing program from Remote Support. Remote support that’s fast, secure, and reliable to help us solve your problems quickly and get you back to work.